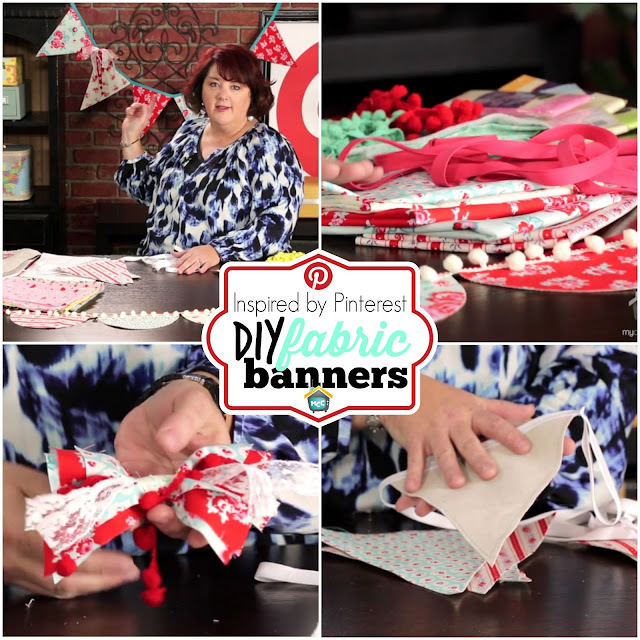 Join me today for Inspired by Pinterest on My Craft Channel as I show you some tips and tricks for creating your own PVC projects. 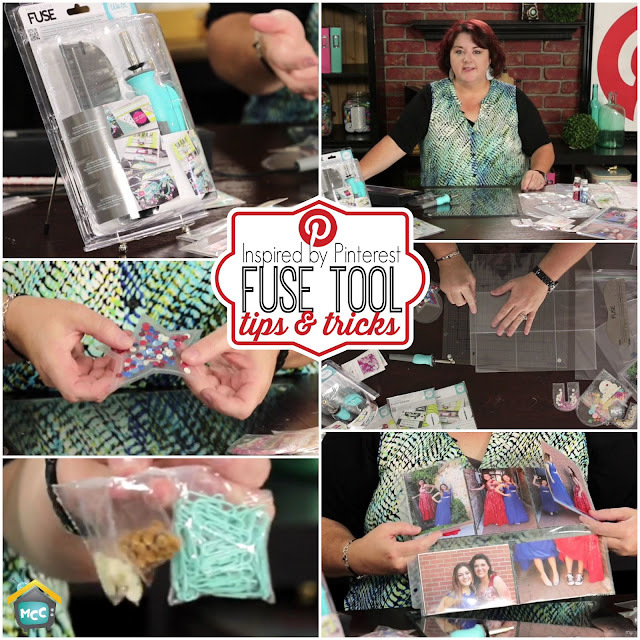 This amazing medium is so useful and you will love the pins she featured in today's episode. 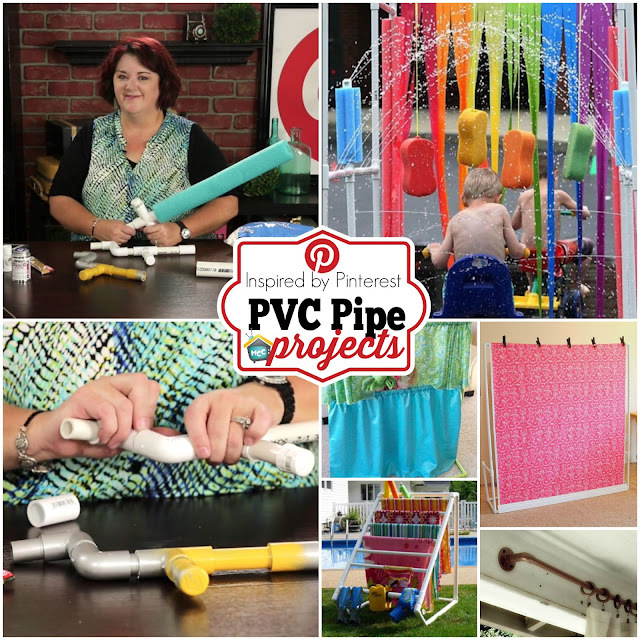 Learn how to remove the writing from the PVC pipes here. So if you've been considering purchasing this amazing printer, now is the time. 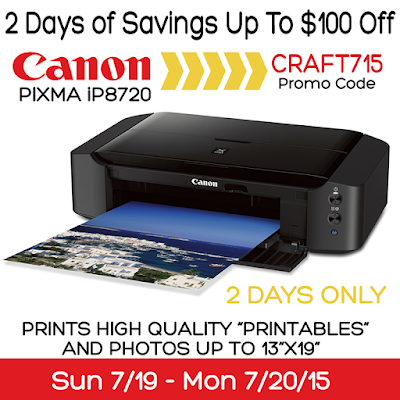 For only TWO DAYS you can save $100 using the COUPON CODE CRAFT715, simply click through to Canon's site to purchase. 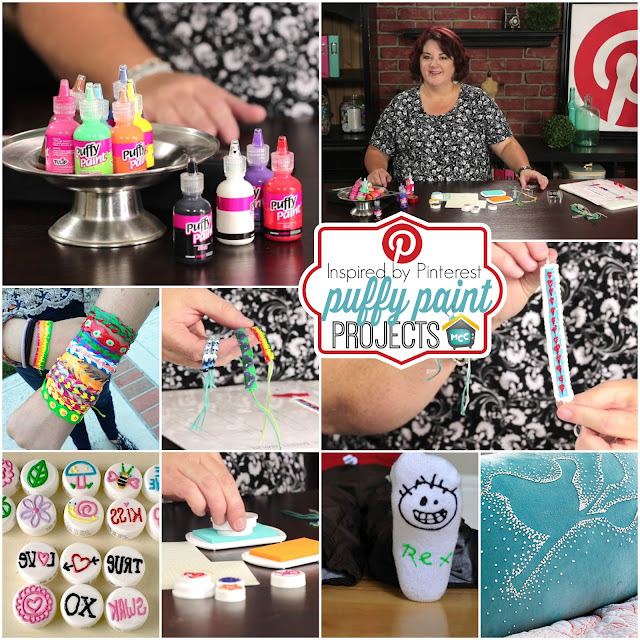 Join me for Inspired by Pinterest at My Craft Channel as I share pins to use your stash of Puffy Paints. These projects are not like your momma's puffy paint projects from days gone by. Years ago, when I started scrapbooking, the options to print 12x12 layouts or digital paper were very rare and expensive. The printers were so high end and expensive only a few people I knew in the scrapbook industry owned the printer that could do that. 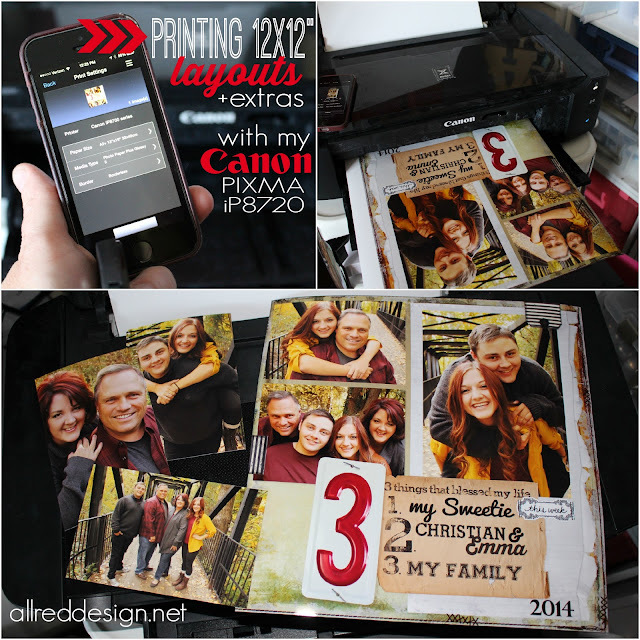 Then digital scrapbooking became more and more popular, places like Costco, Sams Club and other printing services started offering a way to print those 12x12" layouts. But still the cost and convenience was not there. Many of my friends that loved the ability to create 12x12" layouts on their computers left them there, never printing them out. The only people enjoying them were those with access to your computer or online gallery. Recently I've been posting photos I have printed off on my Canon PIXMA iP8720 craft printer and quite a few people have commented, emailed or messaged me asking me if the printer will print 12x12" printers. My reply "YES! and a little bit more." 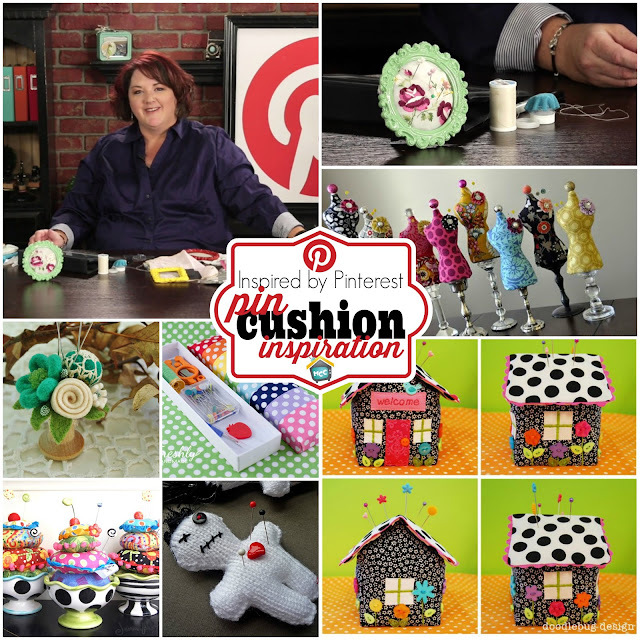 Join me for Inspired by Pinterest at My Craft Channel as I feature pins and ideas on creating unique pin cushions. You will love these not so traditional ideas on a sewing necessity.